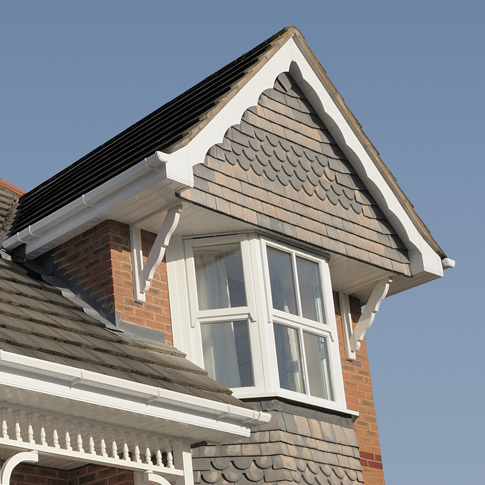 Leading stockist of innovative PVC-U & PVC-UE roofline products. 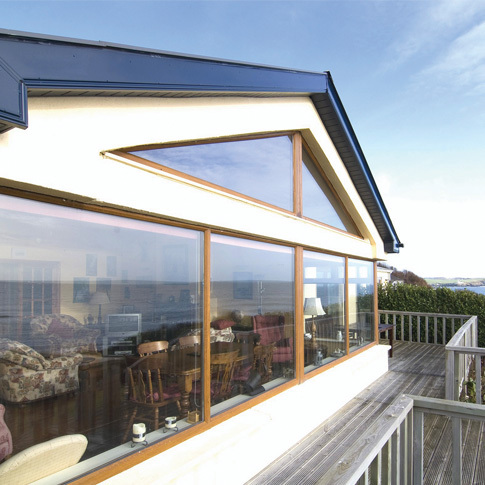 Willmott’s offer the Freeflow® range of innovative, high quality PVC-U rainwater systems. Freeflow is compatible with other rainwater systems with a range of adaptors. 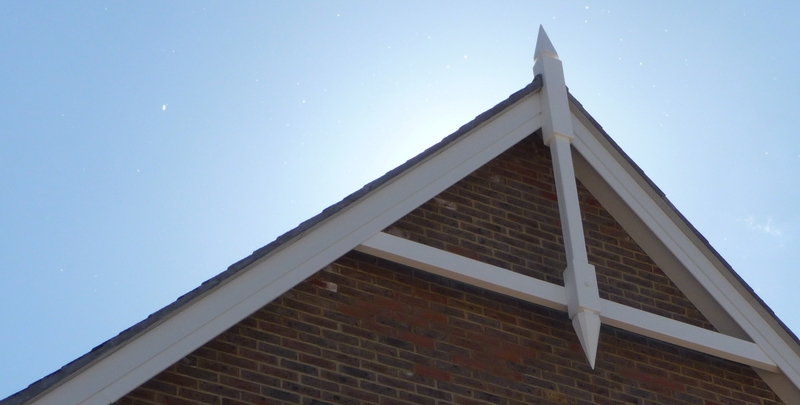 Improve your roofline by adding a cornice or dentil block. » View the current range although we can get others on request. If you are a developer an architect an installer a homeowner Willmott's can meet your needs. Willmott's is the supplier of choice for plastic building products for today's developers of large scale private and public housing projects. 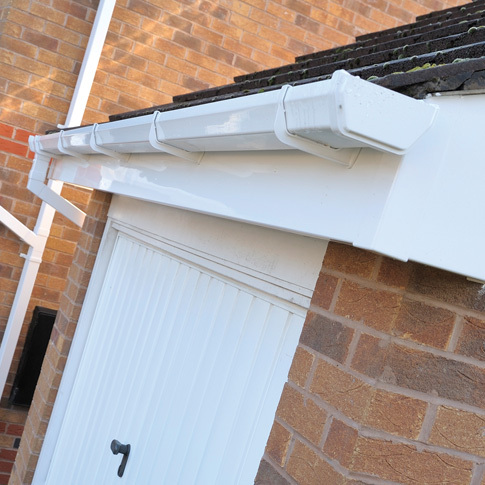 Whatever the project, our choice of plastic building products includes a range to suit your specific project needs, from fascias and soffits to cornice and dentil mouldings. Have peace of mind knowing that our comprehensive range of products meet the stringent requirements and future needs of your clients. A collection of low maintenance guaranteed plastic building products designed for your home, ranging from fascias and soffits to window trims. 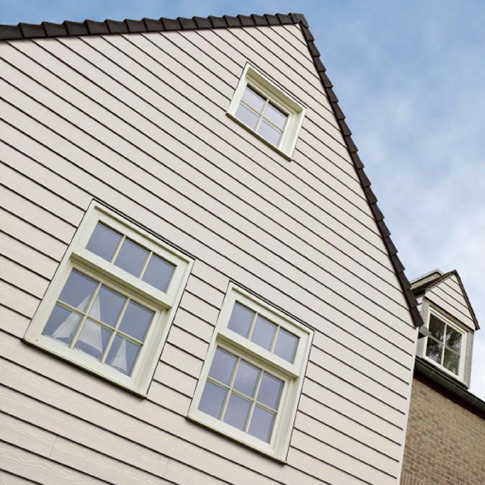 Willmott’s are the UK's largest independent stockist of uPVC roofline & cladding products. We adhere rigidly to the principle of being a 'proper' stockist, and not as many have become, a distributor carrying minimal material! Established in 1984, Willmott’s have built up a big reputation for service and reliability. Our 3000 sq ft premises enables us to carry substantial stocks of the entire product range; not just the popular sizes – enabling us to make a firm commitment to our customers in terms of speed of delivery and completing their order.